With the Sydney rental market experiencing incredible demand in recent years, many are looking to buy into strata scheme units as low-maintenance and cost-effective investment properties. Before you buy, it’s critical to look at what renters are seeking out in order to minimise your rental turnover and maximise your return. These are our Sydney strata managers’ key considerations for anyone looking to buy and rent within an inner city strata scheme. Of course, inner Sydney renters are looking primarily for apartments that are close to their workplace and to public transport. 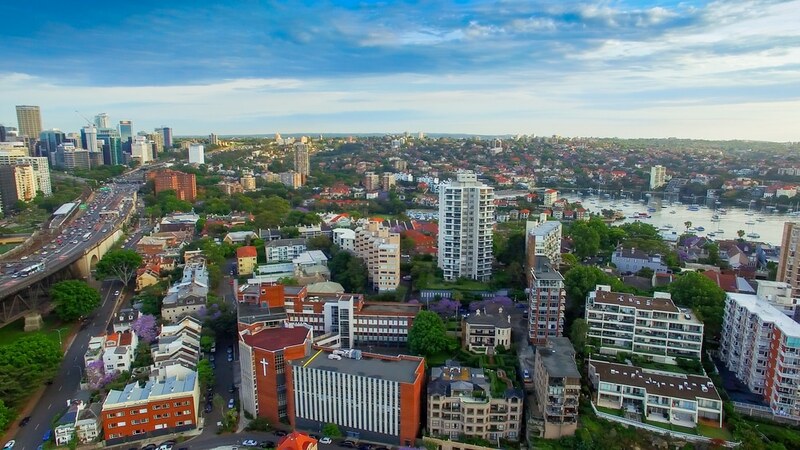 Strata schemes in areas such as Paddington, Darlinghurst and Surry Hills are currently attracting premium rental rates due to their proximity to the CBD, waterfront locations and social hotspots. There is little appeal in living in a strata building where neighbours are constantly moving out and in, or where neighbours don’t respect others in terms of smoke, noise or parking. Potential tenants will be looking for quiet and comfortable strata buildings where neighbours are friendly and considerate, and therefore strata investors are advised to seek out the same for their next asset. In terms of the strata unit itself, inner Sydney tenants are looking for modern and distinctive interiors with welcoming and presentable common areas. Interior and exterior entertaining spaces are big selling points within the younger demographic as they plan social events and dinner parties. Tenants will want to feel relaxed at and around their home while having by-laws in place to help control potential problems like nuisance smoke or barking dogs. Typically these by-laws will include guidelines about pets, noise, smoking, parking and use of common areas. Finding the right tenant will be key in ensuring they enjoy and respect the by-laws of your strata scheme. Potential renters will be looking out for a building in which faults and repairs are attended to efficiently and issues can be dealt with in a professional and objective manner. Many of these renters may ask whether the building is managed by strata managers in Sydney, as they know they will always have someone to call if problems arise. Jamesons Strata Management provides professional Sydney strata managers throughout the inner city. If you’re looking to engage or change strata managers, give our friendly Surry Hills team a call today on 02 8089 3400.